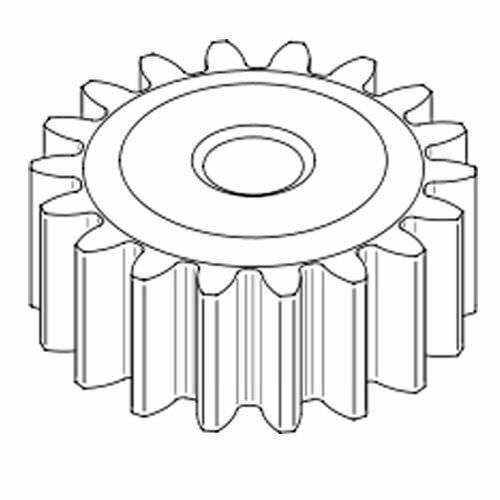 Steel Spur Gear A. ISO9001:2000 B. 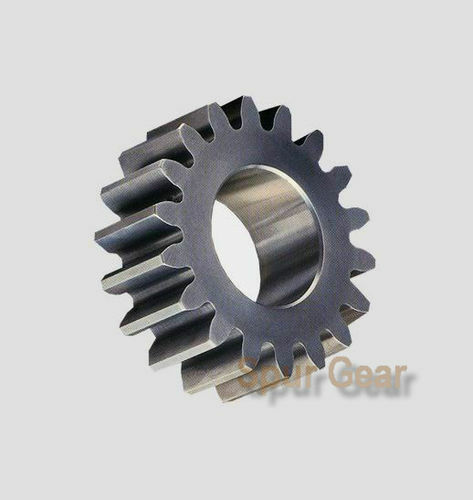 Material:SS,CS,Alloy steel. C. Many types can be offered. D. Production Process: casting & for ging. E. European Standard:M1, M1.5, M2, M2.5 M3, M4, M5, M6. American Standard :14 1/2 Pressure Angle. F. There are three workshops and over one hundred skilled workers in our factory. G. We have been in this line for many years and have lots of experience. H. We can arrange our production and change designs to meet the need of your market. Please feel free to contact me for more information.